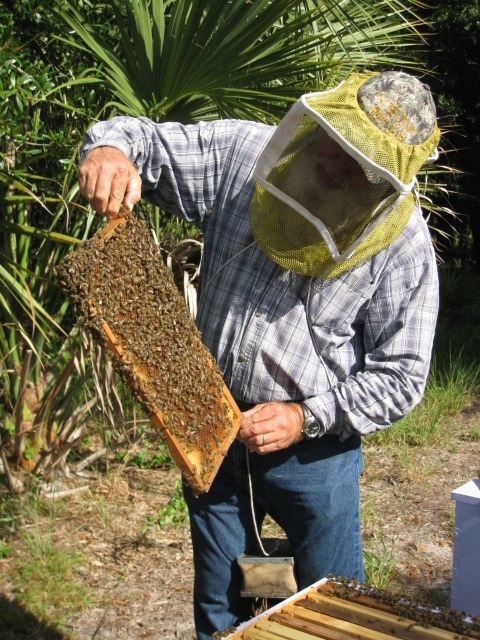 In Florida, a beekeeper is required to register their colonies with the Florida Department of Agriculture and Consumer, Division of Plant Industry in order to be protected by the apiary laws of the state and comply with the BMPs (Best Management Practices). Part of this registration process includes the inspection of your hives for pests and unwanted races of honeybees by a state apiary inspector. Our inspector, Freddy, was one of the nicest people you will meet and full of love for the European honeybees. 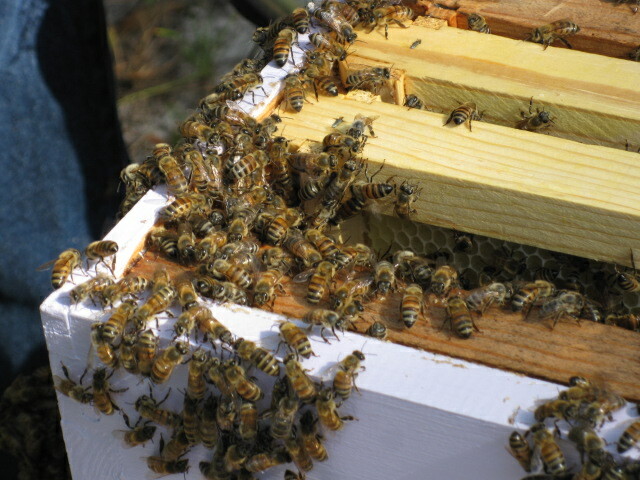 Click here for more information about beekeeping in FL, including classes, BMPs, state forms & requirements and professional associations. 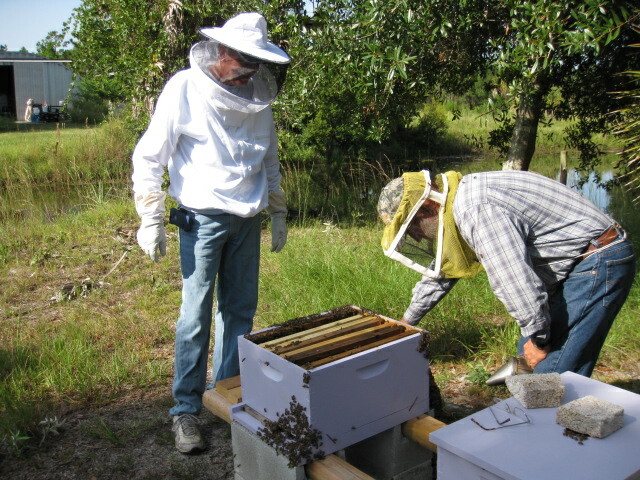 GreenView Aquaponics Family Farm and Apiary gets a clean honeybee bill of health.